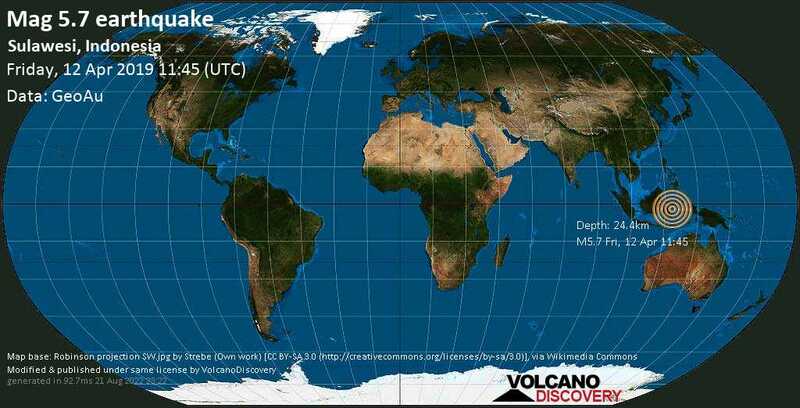 Volcano Webcams tool and interactive map widget is a free-time, both time- and server cost intensive effort. Find the information useful and would like to support us, and help keep it alive and improve it, please consider making a small donation . Thank you!